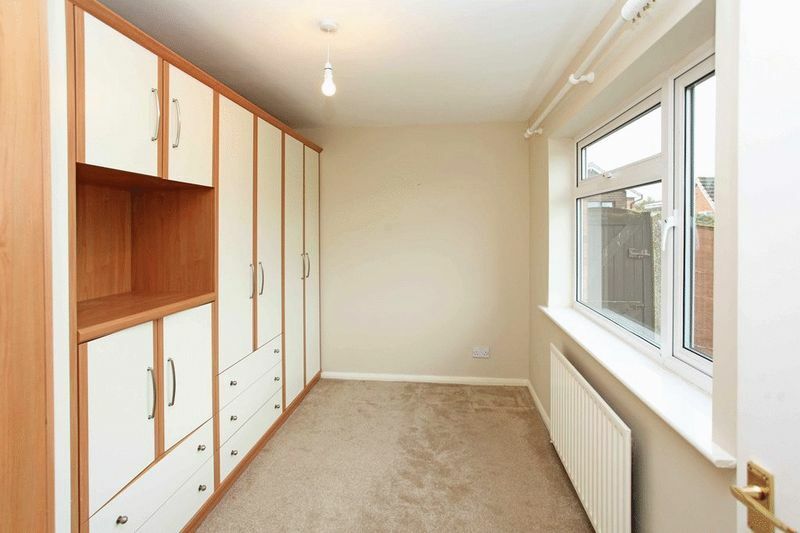 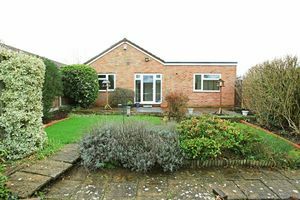 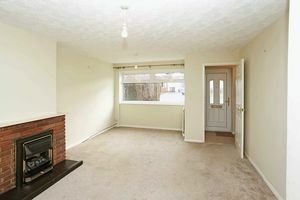 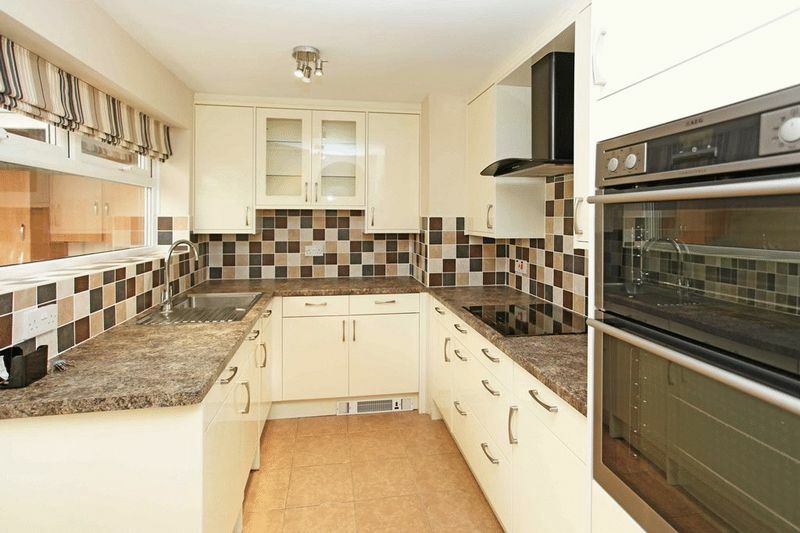 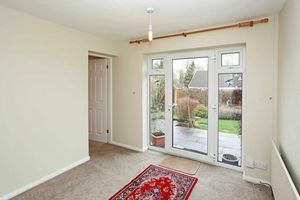 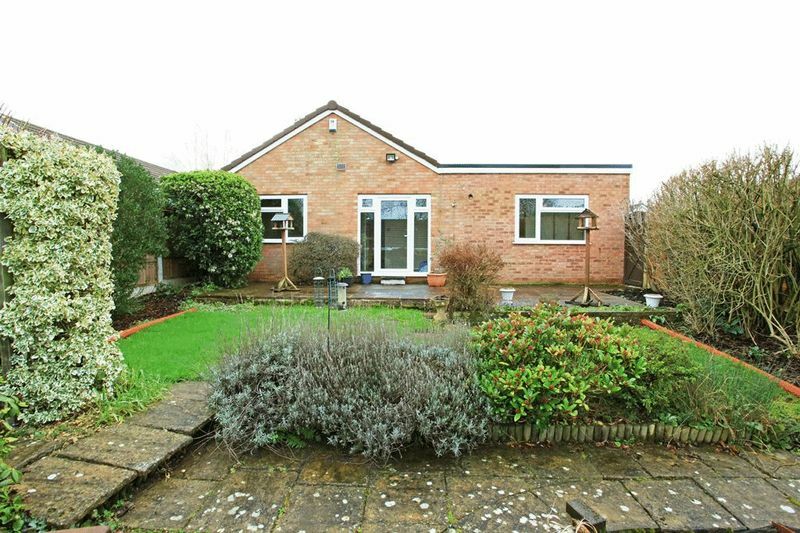 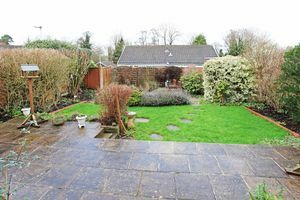 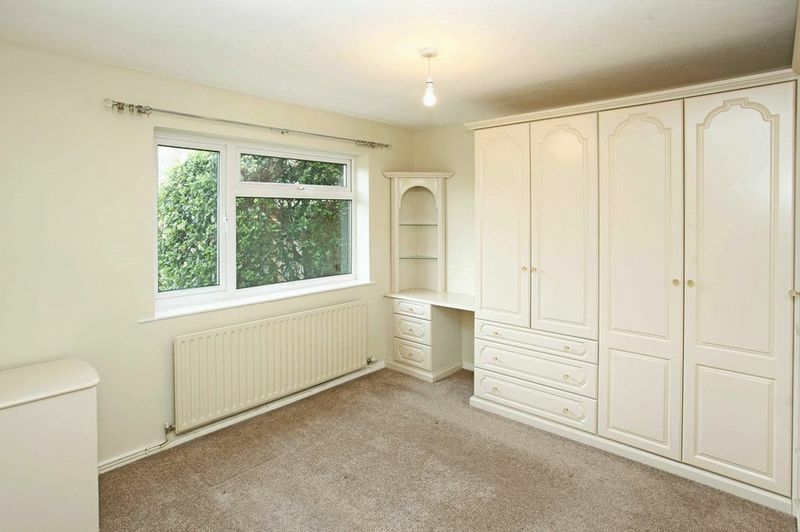 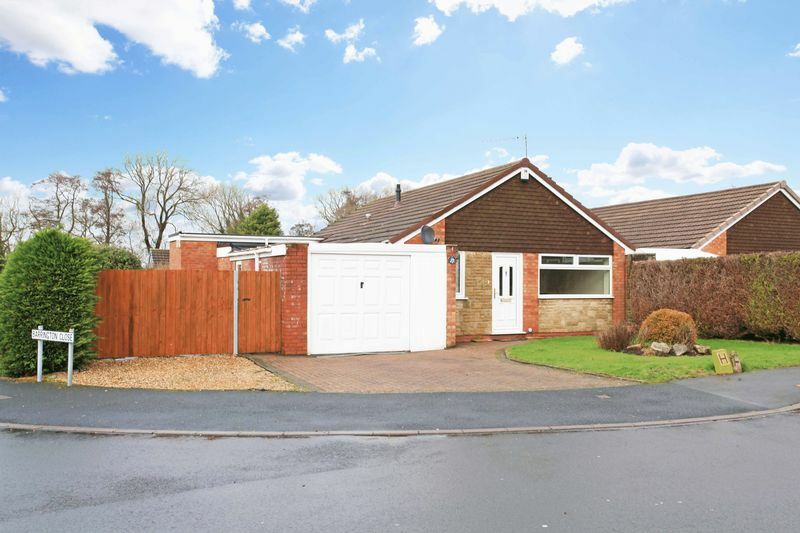 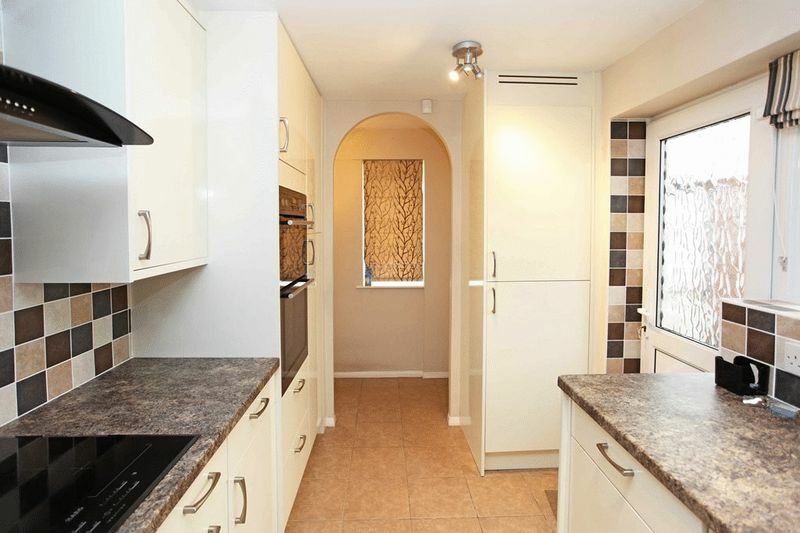 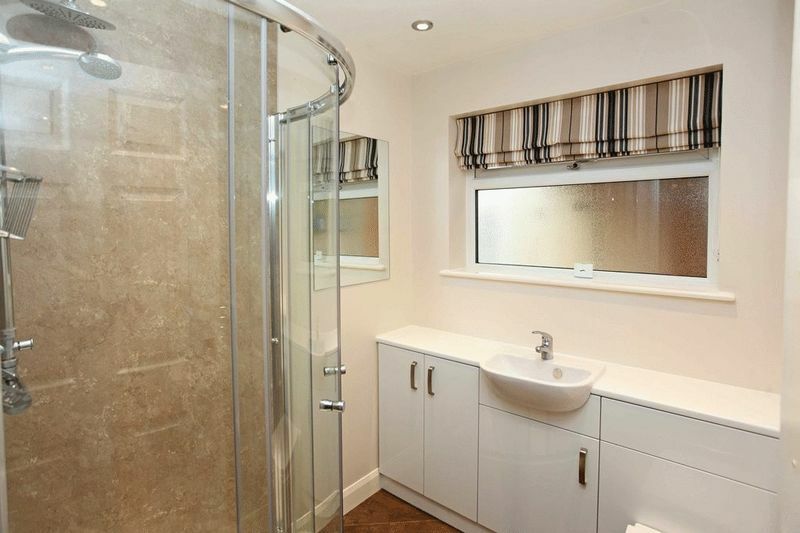 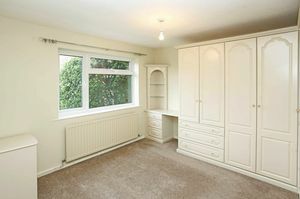 A CHARMING TWO BEDROOM DETACHED BUNGALOW OCCUPYING A MOST DESIRABLE CORNER POSITION. FULLY MODERNISED TO A VERY HIGH STANDARD. 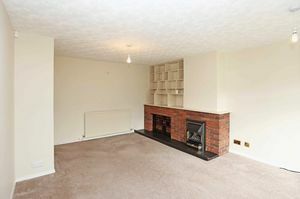 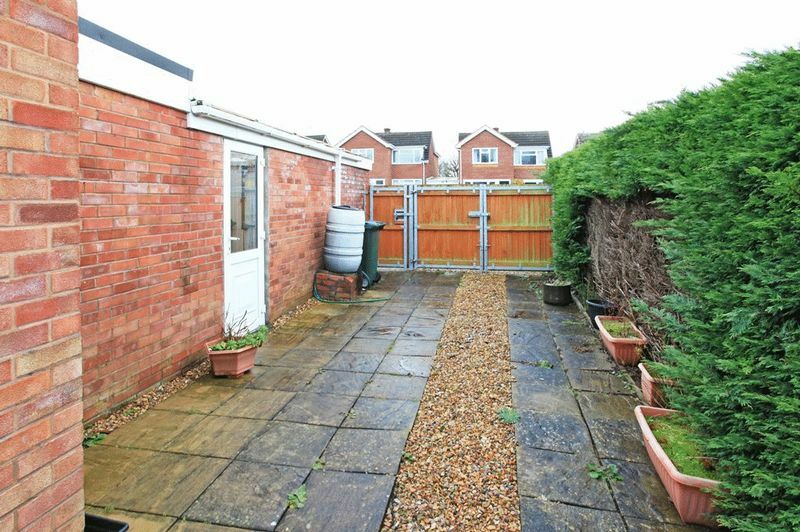 within Bushfield Road, being well placed for access to the high street of this thriving Shropshire village, which enjoys a full range of excellent shopping facilities. 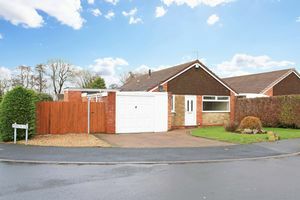 Albrighton is also within easy reach of the M54 and National Motorway Networks, and a rail station provides links to Shifnal, Telford, Shrewsbury, the West Midlands and London. 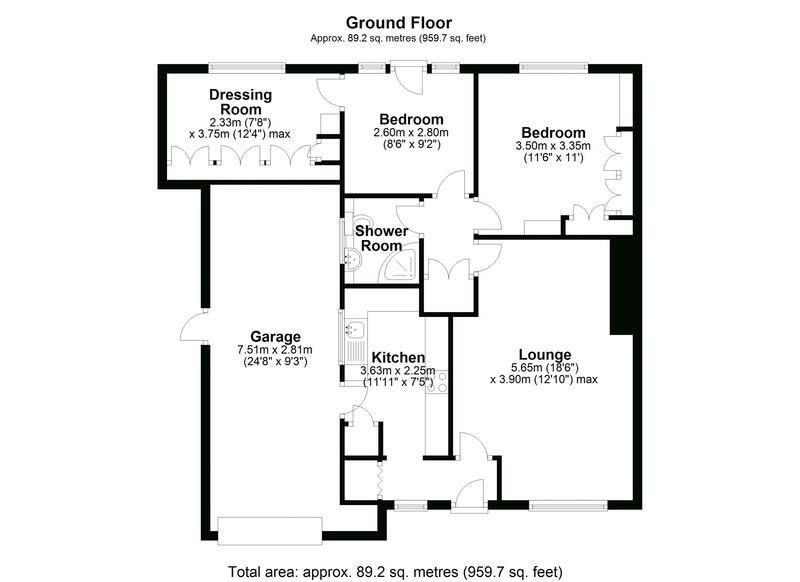 The property offers generous, versatile accommodation with an Entrance Hall, Two Reception Rooms, an attractive contemporary Kitchen, Two Bedrooms and a stylish Bathroom. The rear garden provides privacy and seclusion with a good sized garage and driveway providing off road parking. The property comes to the market with NO UPWARD CHAIN.